I have been litigating a wide variety of cases for the past 13 years. As a result, I have had the opportunity to learn a great deal on a wide scope of areas of law from Toxic Tort/Environmental issue to Equestrian litigation. Over the past six six years, I have focused my practice on representing national corporations in nationwide complex litigation matters, with a primary emphasis in products liability defense. 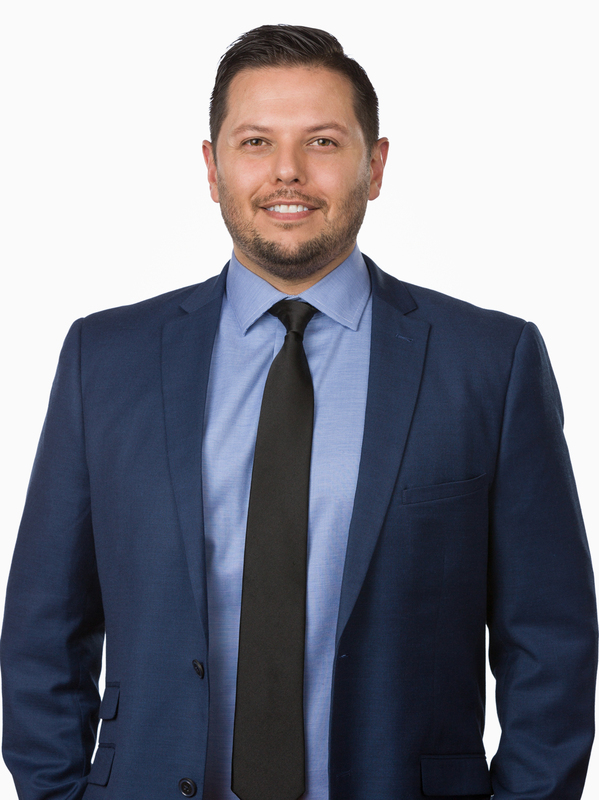 As a result of hard work and dedication to developing my skills as a litigator, I have been recognized as a “Rising Star” by Super Lawyers Magazine from 2013 – 2014 and 2017, along with numerous other accolades. I also have extensive experience defending developers and contractors in disputes that involve complex construction defect disputes. In my considerable experience in Toxic Tort/Environmental matters, I have taken hundreds of percipient and expert witness depositions, tried several cases as both first and second chair, and resolved multi-million dollar claims. I have worked throughout the years to develop my knowledge of the complex medical and scientific issues that arises in these matters and I work closely with General Counsel and claim representatives in analyzing various Toxic Tort claims to determine the validity thereof in order to serve the clients’ interests. I have been called upon by the Orange County Bar Association to give presentations on various subject matters relating to Landlord-Tenant law, including those specifically relating to evictions. I also previously served on the Board of Directors for the Orange County Hispanic Bar Association. I look forward to working with you and providing dedicated representation with the main focus of achieving the best outcome.